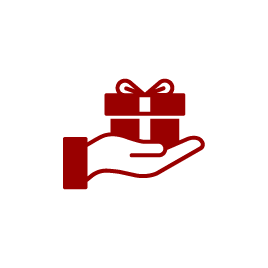 Your gifts support the nationally recognized faculty and classroom experiences, academic scholarships, and every other component of Wittenberg's mission-driven, student-centered education. View the Donor Impact Report. 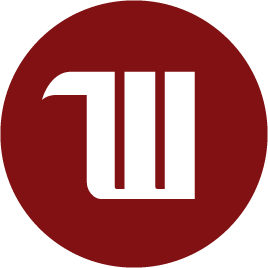 You may be surprised by the many easy ways you can support the Wittenberg mission now and in the future.  Wittenberg donors and volunteers are making a lifelong difference in the lives of generations of students. What Does Philanthropy Mean To You ... And Wittenberg?